Beautiful Blossoms ~~ in store now!! Summer Blue~~ In store Now!! 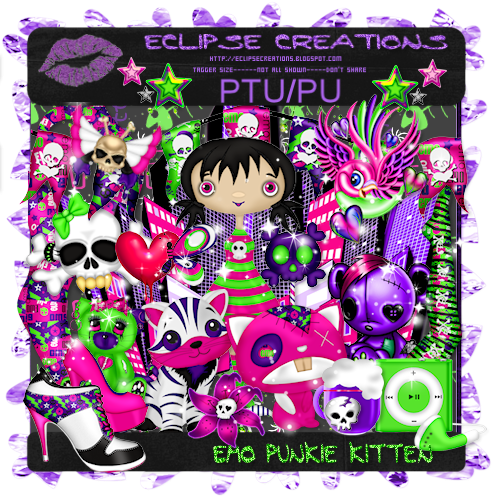 Emo Punkie Kitten ~~ in store now! New Collab on Sale Now!!!! This is a new kit from Shal's World Called Beautiful Blossoms. You've got to go and have a play! New poser from Dn Scraps Summer Blue, in store now! 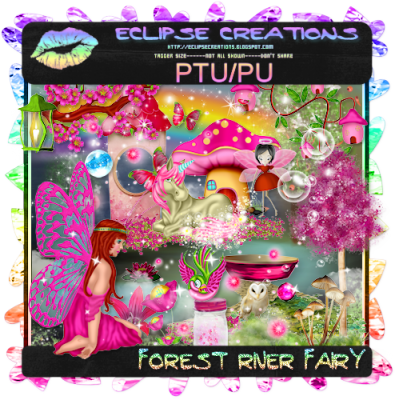 Check out the new kit from Eclipse Creations in store now, Emo Punkie Kitten!! Check out the new collab in the the store now! Killing Me softly, it's on sale 50% off!!! What a deal!